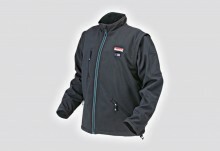 SKU: 0615990G8V Categories: Heated Jackets, Safety & Workwear Brands: Bosch. 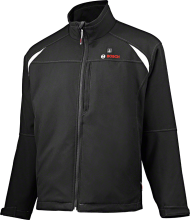 Bosch 10.8V Professional Heated Jacket (basic version): The heated outdoor jacket perfect for work or leisure. Be the first to review “Bosch 10.V Heated Jacket – Small” Click here to cancel reply.